Explore the Columbia and Snake Rivers on this 7-day river cruise. Zodiac and kayak along the Palouse River, travel through beautiful Hells Canyon, and visit Lewis and Clark Wildlife Refuge. This relaxed cruise is the perfect Pacific Northwest getaway and a great introduction to the beautiful region. In the late afternoon, embark your ship and cruise the lower part of the Willamette River, passing under the many bridges and through the center of picturesque Portland, before reaching the Columbia River. Begin your journey by navigating the Columbia to the mouth of the river at Astoria. 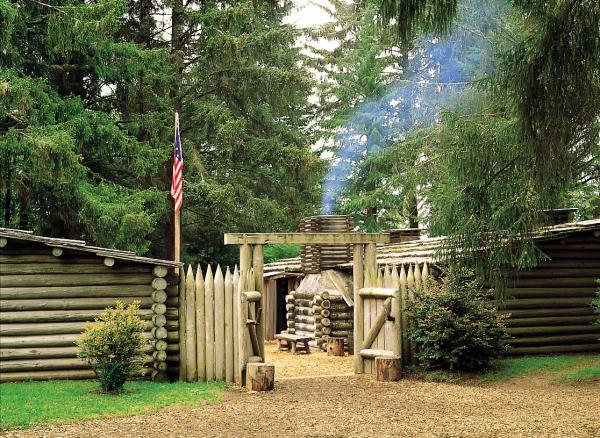 At Fort Clatsop, where the explorers hunkered down for the wet winter of 1805-1806, walk through the full-scale reconstructed fort. Visit the Columbia River Maritime Museum, which chronicles the history of river navigation and this port town. 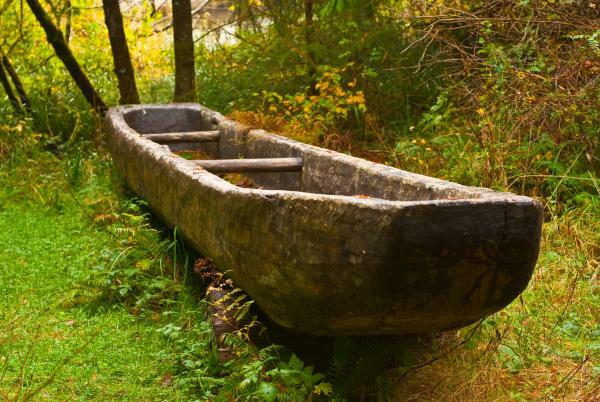 In the afternoon you can choose to visit Cape Disappointment or Zodiac and kayak in the Lewis and Clark Wildlife Refuge, conditions permitting. This morning begin your orientation to the Gorge. 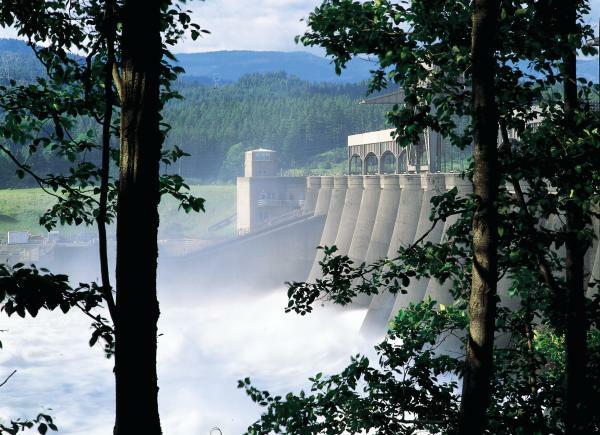 Get a fresh perspective on such highlights as Bonneville Lock and Dam, Beacon Rock, and Multnomah Falls. Continue through the Gorge to Hood River where you can visit the Western Antique Aeroplane & Automobile Museum (WAAAM), home to one of the largest collections of still-functioning antique cars and planes in the country, and taste award-winning wines at a local vineyard. 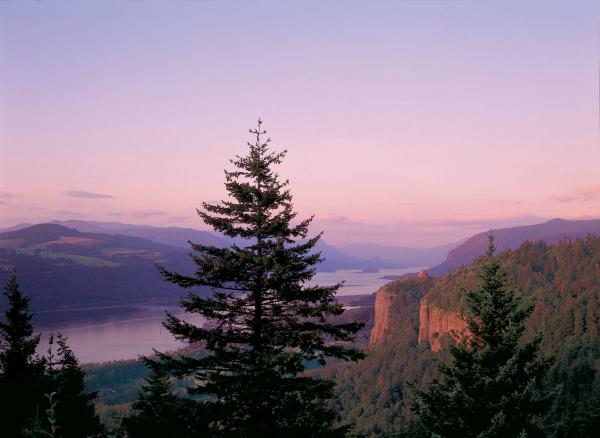 Visit the Columbia River Gorge Discovery Center to learn about the region’s natural history. Hike or take bicycles along the beautiful river trail. In the afternoon visit the Maryhill Museum and view its impressive collection of baskets woven by Native Americans, Rodin sculptures and drawings, and other fascinating exhibits. 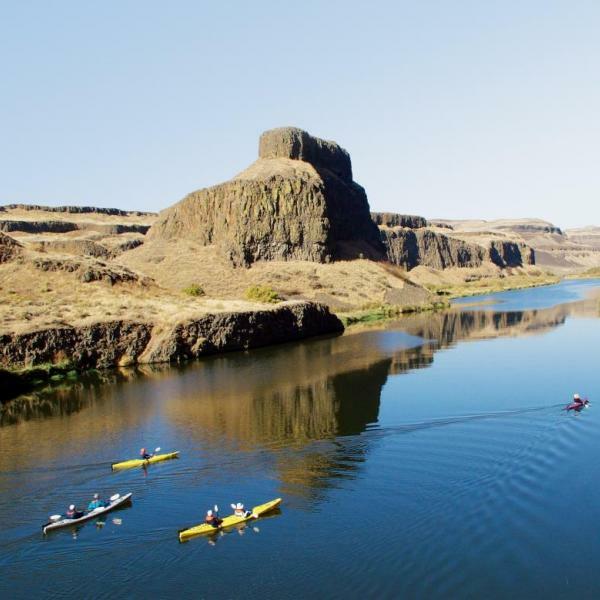 The still water of the Palouse River is the perfect mirror for the surrounding basalt cliffs as you set off on the Zodiac cruises and kayak adventures. Visit Palouse Falls where cascading waters plunge into pools below. Afterwards, sail up the Snake River, enjoying a taste of local specialties. At Clarkston, find yourself at the confluence of the Snake and Clearwater Rivers, more than 450 miles from the sea. Today, travel by comfortable jet boat up the Snake River into one of North America’s most scenic spots, spectacular Hells Canyon. Transfer through Lewiston, Idaho or Spokane, Washington for connecting flights home.